darkSpyro - Spyro and Skylanders Forum - Skylanders: Giants - Why all the Sprocket hate? darkSpyro - Spyro and Skylanders Forum > Skylanders: Giants > Why all the Sprocket hate? Why all the Sprocket hate? Look, I understand that Sprocket isn't the best Skylander in the world, she has her flaws, she isn't my favorite either, but what's with all the hate I've been seeing? Seriously, I honestly don't understand the reason for disliking her so much. You might be 5 years late. I haven't seen anyone mention Sprocket in a good while in the new games. well I recently started to look at images of Sprocket (I look at images of characters online when I'm bored) and I saw all these things making fun of Sprocket, and I don't get why. 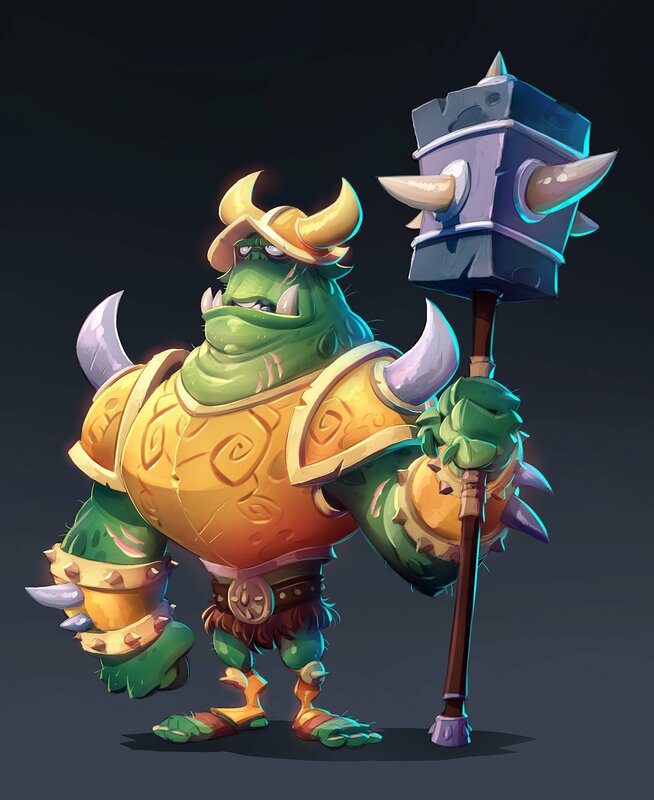 It depends on the times; I hated the look of Stump Smash when he first came out, but now I kinda want to get him. The same with Boomer, Drill Sergeant, Fire Kraken and Hell, even Sprocket. For £2 I'd give her a shot, and I doubt I'd be as annoyed as I would've been when Giants released. But for her RRP of £7.99 when she released? I ay doin' dat boi. But I'm basing this all on looks. I don't really know why she gets hate. It might not even be intended as hate; instead people just prefer other Skylanders a great deal more than her. Do you have any opinions on her? I think if you look at her gameplay you will come to the same conclusion we did in my house. Sprocket is the first skylander with a fairly complex set of moves. Build the cannon, turn it into a tank, get into the tank, then drive. All the while enemies are hammering away at you. It can get frustrating and lead to shelf time. Spotlight is the other one that comes to mind having this same problem with complex moves but was saved from the hate because of her element and that there were four games out when she burst on the scene. Players were not ready for that kind of skylander when giants was released, probably why the volume of negativity has diminished. Spotlight has complex gaeplay? Howso? I found her pretty easy to play spamming her light well thing and clones from it, and her beam spread pretty easy. Then again, I'm saying this as someone who always hated Spotlight lol. The eye beams bouncing off the rings takes time to set up and activate. It's a great AoE attack but takes time and leaves her a bit helpless. Comparable to the Sprocket fight style. I'm sorry you are not a fan of her, I really enjoy the character and the strategy involved to use her well. Nothing wrong with Sprocket . She was the first "super charger" . I always admired her forsight and smarts. Kaos would have been whupped long ago if every Skylander owned a panzer . I'll stand up for Sprocket, too. She is actually one of my favorites. I mean she makes a tank. I like hit-and-run style of playing. She drops mines without missing a beat, and can set gun turrets to fight along with you. Operator path is preferred, and I've tested both. I also beat Kaos for the first time with her. She's lucky to be with you! Stop, Halvmorke. Ninjini is getting jealous. You know what they say, "where there's room for two, there's also room for three" (at least in my country). I love Sprocket too. Still a unique playstle. S2 is fun. Awesome design. I'm not sure she's in my top 10 anymore, because she doesn't hold up well in later games, but there's good reasons she was my favorite for a long time. Well well well, *points a few sections upward* someone decided to honor Sprocket a bit more! Honestly, I never thought of her in the show, but since Skylanders are more job-oriented in the alternate canon, Sprocket fits the lore and personality of the group like a glove. Many of the “straight human” characters aren’t that appealing look wise. When it’s a choice between some goober girl and Magna Charge.....the choice is simple. High Volt. Probably not a robot. There, 1 out of 5 VV tech Skylanders aren’t robots. It's just as likely that he's a robot. His arms are screw-shaped. Either way, they designed him exactly like one, Sprocket has much more of the "organic" part like Trigger Happy. I look at High Volt like Drobot, aka Cyborgs. Were the other three from SF Robots? Wind Up, Spy Rise, and Count Down....I guess so. But seeing as I hadn’t noticed, I’d say the robot thing hadn’t been completely played out at that point. At least they spread the field (clockwork, explosives, magnets, creeper) and had a unicycle and spider-legged guy in there. Remember, both TT techs were robots as well. Before those two games, tech actually was more on the organic side of things. The TT cores weren’t robots, we had a helicopter dinosaur and whatever Tread Head was. Pretty sure Sprocket isn't even hated at all.